A spectacular story perfectly crafted into bite-sized nuggets of groundbreaking historical importance and illustrated with the heart and grace that truly befits the subject. Yes please! 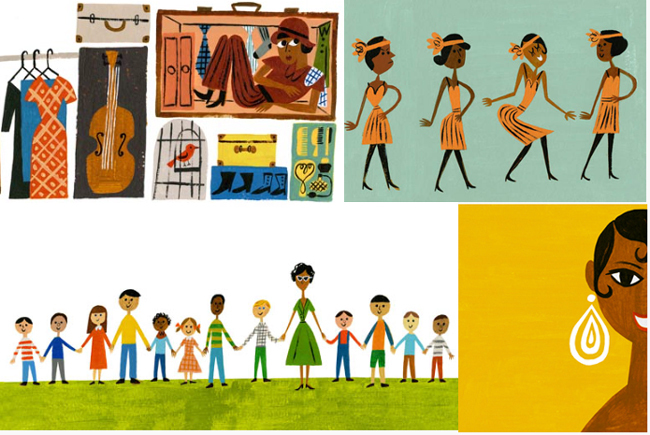 And from there we rabbit-holed it through to the playful work of Christian Robinson and his illustrations for Josephine – The Dazzling Life of Josephine Baker. Robinson unabashedly tapped into the soul of the most gifted preschooler that ever put wax to paper to illustrate this story, spectacularly-told by Patricia Hruby Powell. 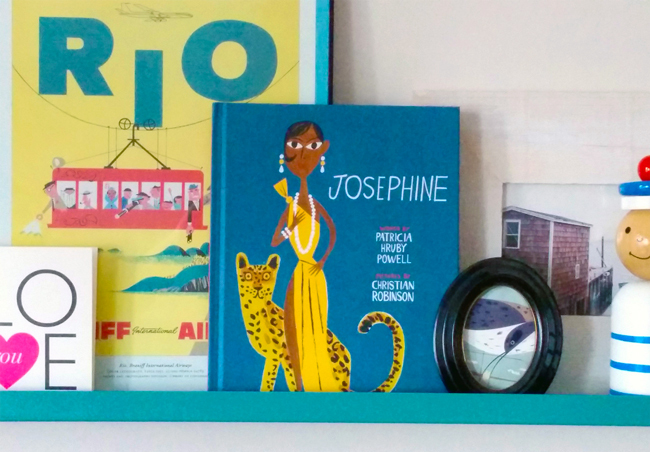 We struggle to think of a child or adult who wouldn’t read this incarnation of the Josephine Baker story and not want to know so much more (if they didn’t already) about the Queen of the Harlem Renaissance. The glorious illustrations are further brought to life in this animated trailer for the book. Simply divine. We couldn’t resist. And it takes pride of place both on-show and in our hearts here at Social nesting HQ. 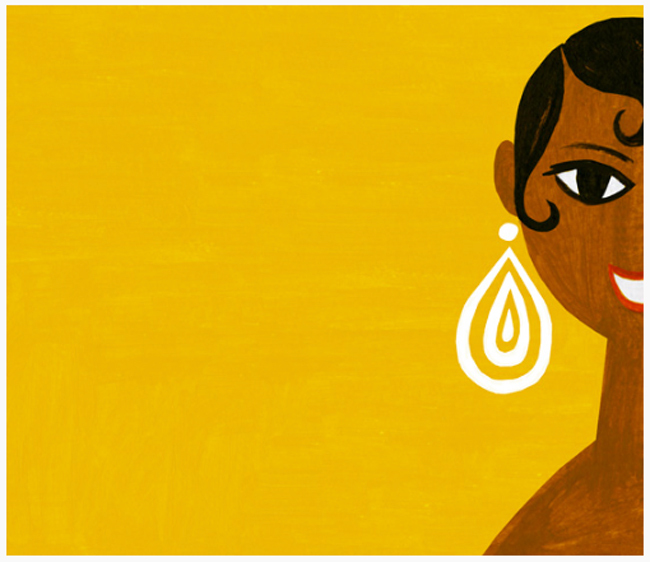 Josephine – The Dazzling Life of Josephine Baker, from Chronicle Books, written by Patricia Hruby Powell and illustrated by Christian Robinson. This entry was posted on Monday, February 13th, 2017 at 7:04 pm	and is filed under love'it&covet, paper&ink. You can follow any responses to this entry through the RSS 2.0 feed. Both comments and pings are currently closed.